Just in case you’ve been living under a rock, we’re here to tell you that glamping tents are awesome! Glamping tents are cabin-tent hybrids that offer the best of both worlds – a camping experience with all the luxuries of a hotel room. Our friends at NRMA Parks and Resorts agree – that’s why they’ve put glamping tents in seven of their holiday parks around Australia. The latest park to get the luxury treatment is Murramarang Holiday Park. The three new camping tents are located just metres from the beach. Each tent has a kitchenette, ensuite, air-con, TV and veranda with barbecue. 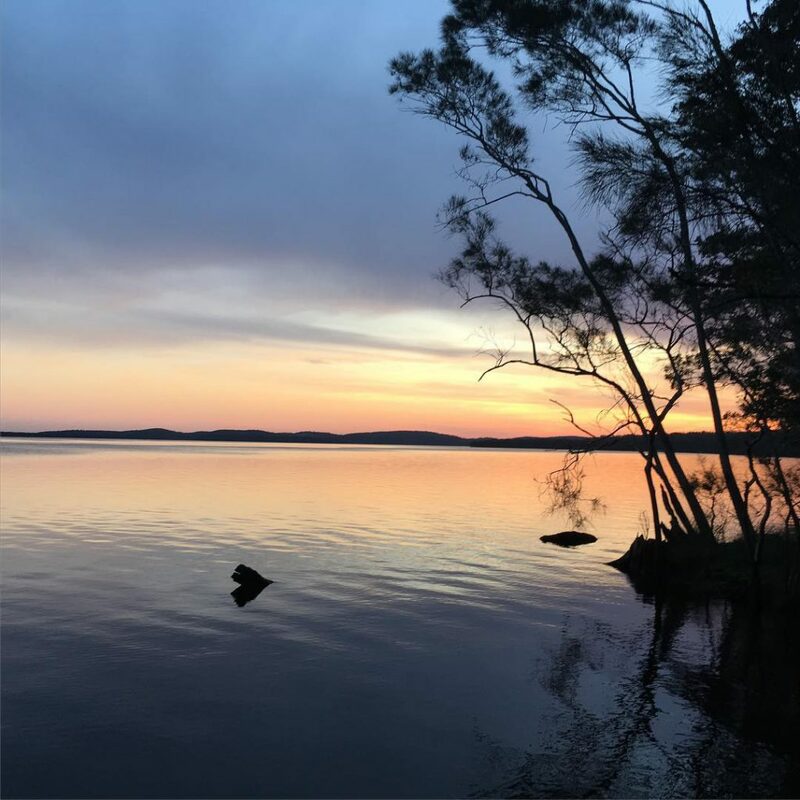 Murramarang is located on the beautiful NSW South Coast, just 15 minutes northeast of Batemans Bay. NRMA Parks and Resorts CEO Paul Davies said the area is perfect for glamping. “Waking up to the peaceful sounds of nature, meeting the local wallabies who hop along the garden and falling asleep to the sound of water lapping at the shore is enough to win over the fussiest of travellers,” he said. Glamping tents are available at each of the stunning holiday parks below. Plus, they can all be booked on the Campstay website or mobile app! We’re definitely shacking up in a lux safari tent on our next holiday. NRMA Darlington Beach Holiday Resort is located on Arrawarra Beach, just north of Coffs Harbour. This eco-friendly nature retreat spans over 110 acres of stunning coastal forest. During your stay, you’ll get to meet the locals, including Australia’s iconic kangaroos. The resort also boasts free wifi and an exclusive nine-hole golf course. It’s in the name – NRMA Murramarang Beachfront Holiday Resort is right on the beach, overlooking Beagle Bay. This family-friendly holiday park has all the mod-cons – a pool, kid’s playground and more, while also offering nature’s finest. In addition to its absolute waterfront location, the holiday resort is surrounded by pristine national park. 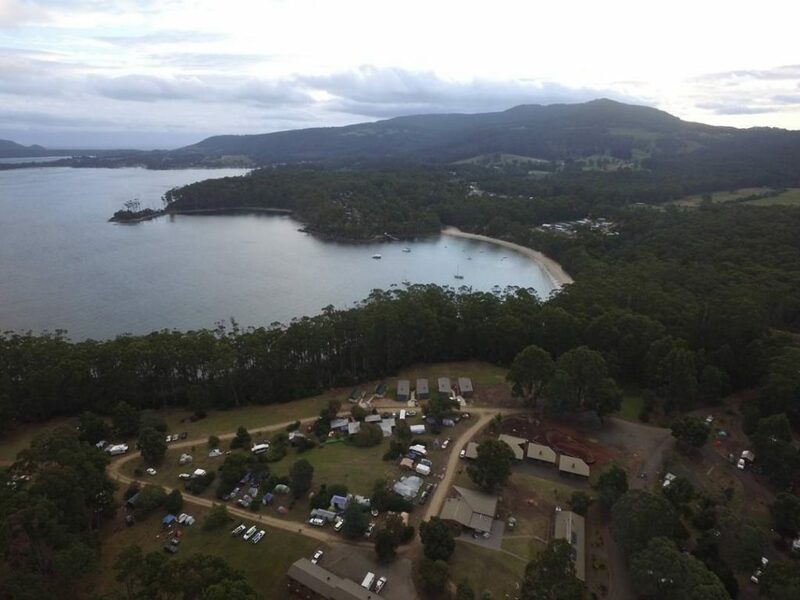 NRMA Myall Shores Holiday Park is set on absolute lakefront, in the middle of Myall Lakes National Park. 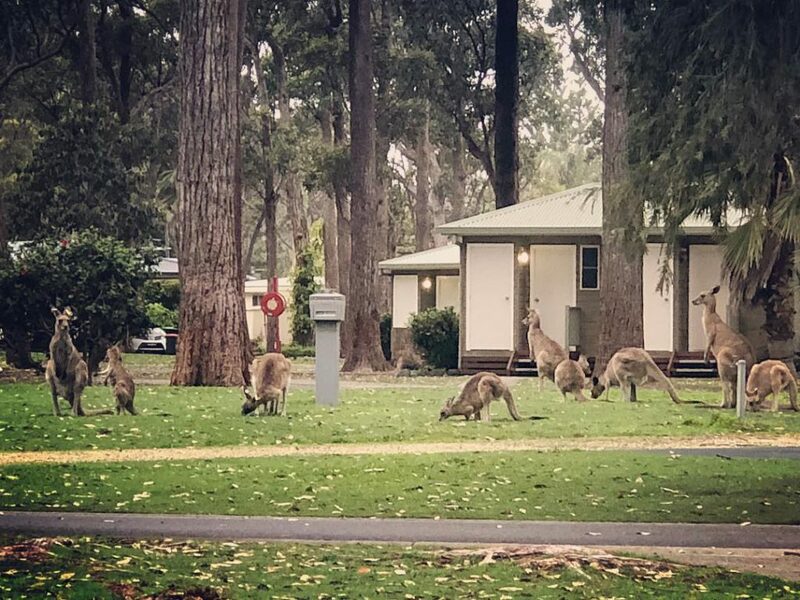 You’ll be sharing the holiday park with kangaroos, wallabies, possums, koalas, and hundreds of bird species. Popular activities at the holiday park include bushwalking, swimming, fishing and biking. NRMA Ocean Beach Holiday Resort is the perfect place for a city weekend escape, located just 1.5 hours north of Sydney. The resort is surrounded by natural bushland and the gorgeous Brisbane Water National Park. It’s easy to forget about the daily grind when you’re surrounded by so much natural beauty! NRMA Treasure Island Holiday Resort is the perfect base to explore Queensland’s iconic Gold Coast, known as the ultimate family holiday destination. 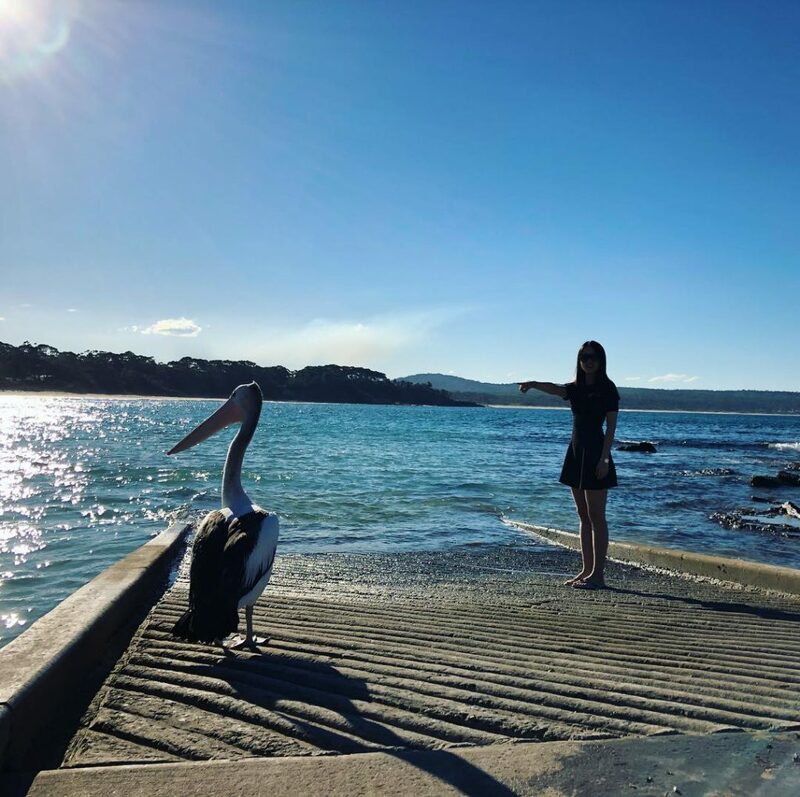 This award-winning holiday park is just 15 minutes from Surfers Paradise, and is located between all the major theme parks – Dreamworld, Movie World, Sea World and Wet’n’Wild. Somerset is a classic camping destination, perfect for all kinds of water activities including waterskiing, wakeboarding and fishing. 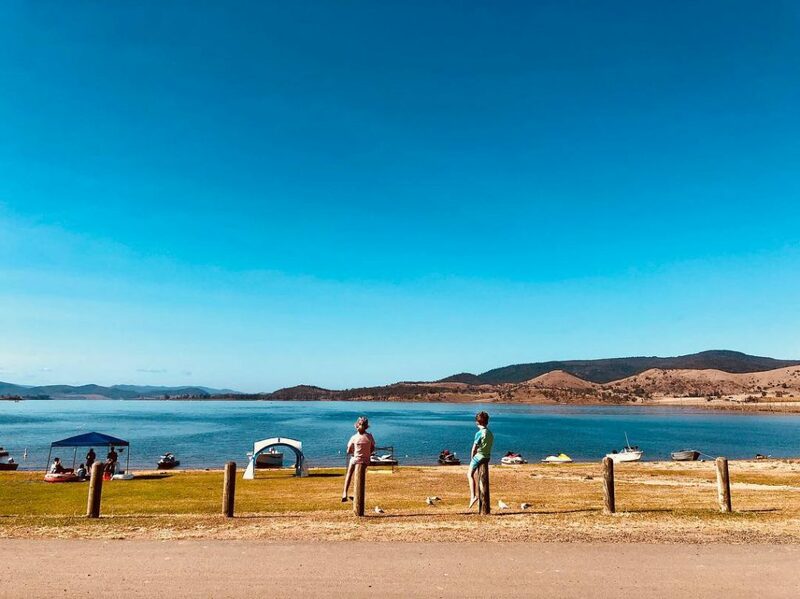 NRMA Lake Somerset Holiday Park is set on 45 hectares, right next to the calm, flat waters of Somerset Dam. Award-winning NRMA Port Arthur Holiday Park is one kilometre north of Port Arthur, home to popular attractions such as the Port Arthur Historic Site. The park’s forty acres of lush grounds ensure privacy and plenty of room for family fun.